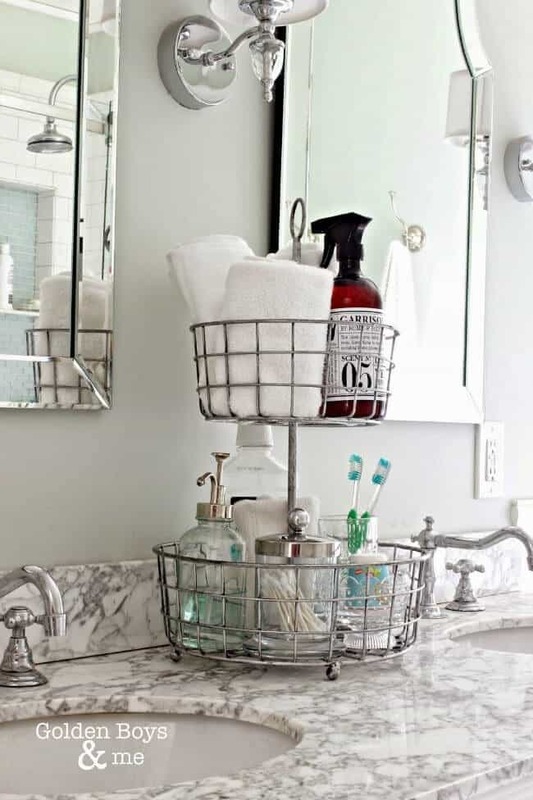 For a single person, living alone and staying organized is a chore that often falls by the wayside. For a busy family, it can feel downright impossible to get your home, activities, and life in order the way you want them to be. 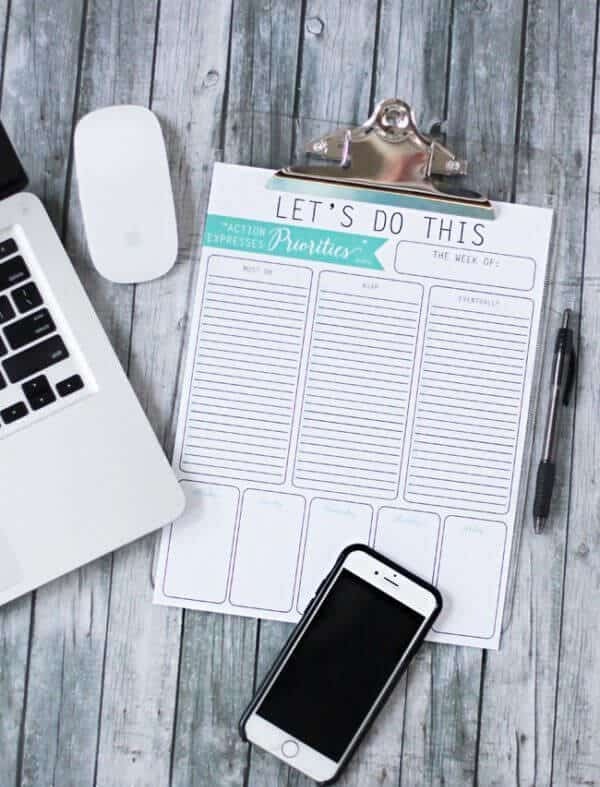 Printables provide a simple, cost-effective way to get you and your family in order without forcing you to upend your entire life. 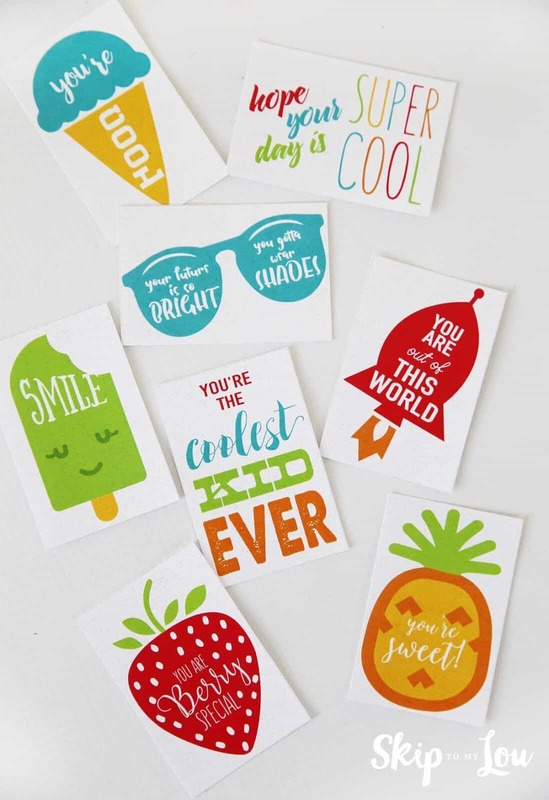 These free printables are fun, colorful, and extremely helpful! 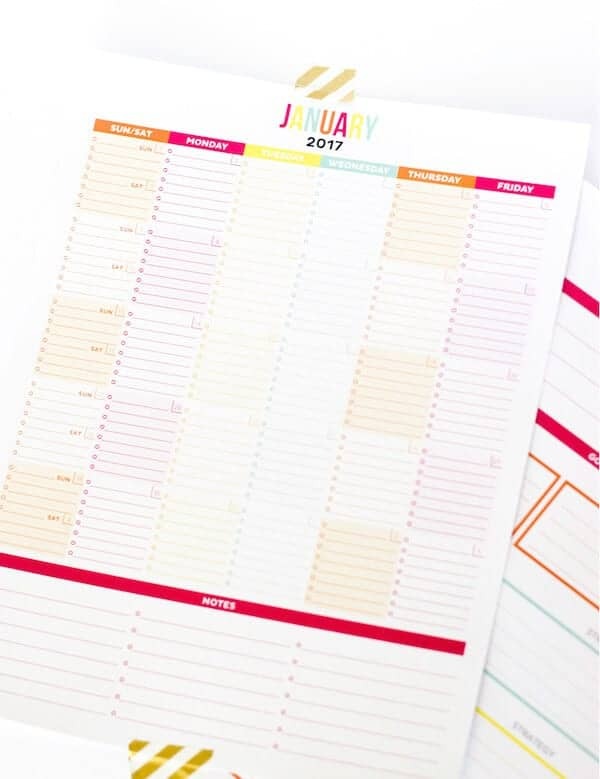 It may be a little late in the year, but these color-coded monthly calendar printables are still super helpful. 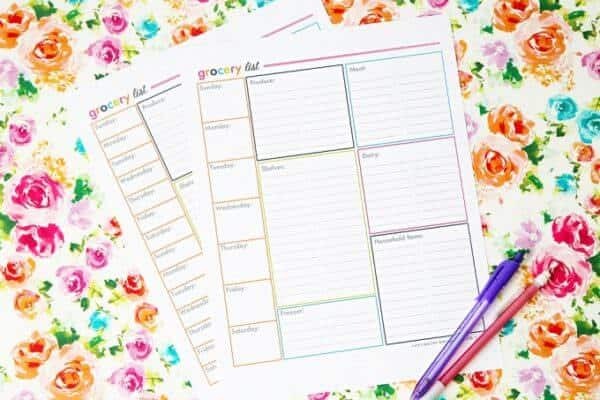 These printables aren’t huge, but they have plenty of space to include almost all of your family’s most important monthly activities. You can easily stick these printables up on the fridge so that you never forget to track them. 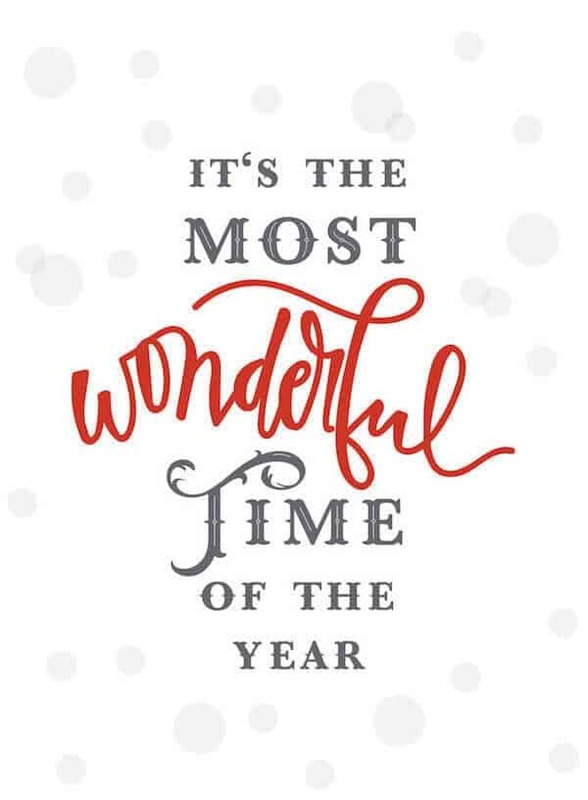 Head over to Printable Crush to find plenty more fun, free printables. 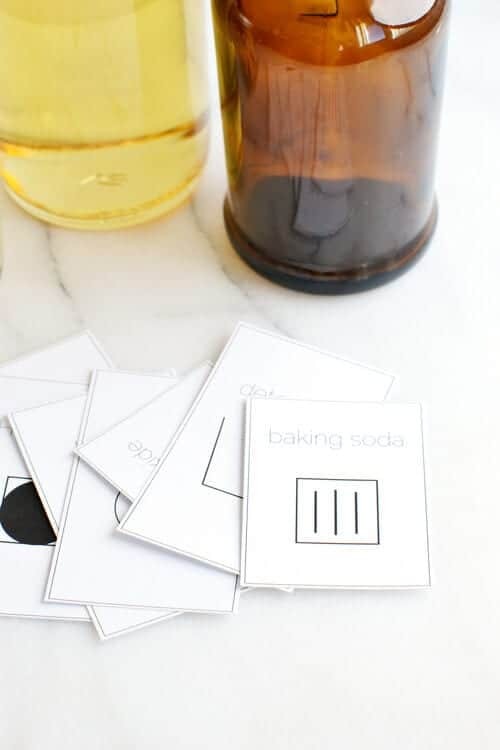 If you’re looking to get your laundry room or space in order and do away with the large boxes and bottles, these printables will help you keep track of everything in a simple, chic way. Even more important? They help you decode all those mysterious “special instructions” icons on your tags! Boxwood Avenue is filled with great baking recipes, DIY’s, and inspiration. For me, having a comprehensive to do list is an essential part of staying organized and productive. This printable is one that I personally use that helps keep me focused and in check. The three columns immediately help prioritize my activities according to my needs and even contains a cool little Gandhi quote to keep me inspired. Get great ideas and tips for your home and family at Landee See Landee Do. A perfectly organized pantry is my idea of heaven and these fun printables help easily accomplish that. Made using the creators own handwriting, the labels are super cute! 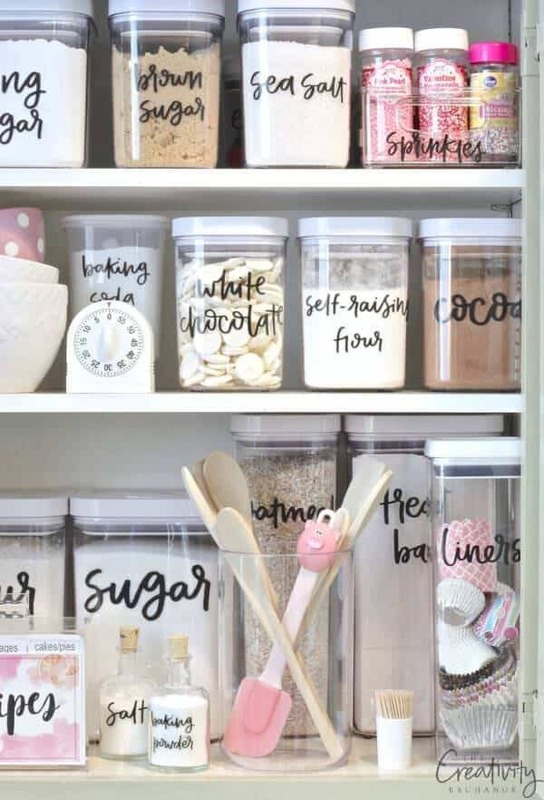 You do need a couple special materials to create the clear labels, but your pantry or cabinets will thank you for it. Find plenty of design and organization tools, ideas, and freebies at The Creativity Exchange. Most of the time, when it comes to budgeting, I prefer actually writing things out to using an app or a computer program. 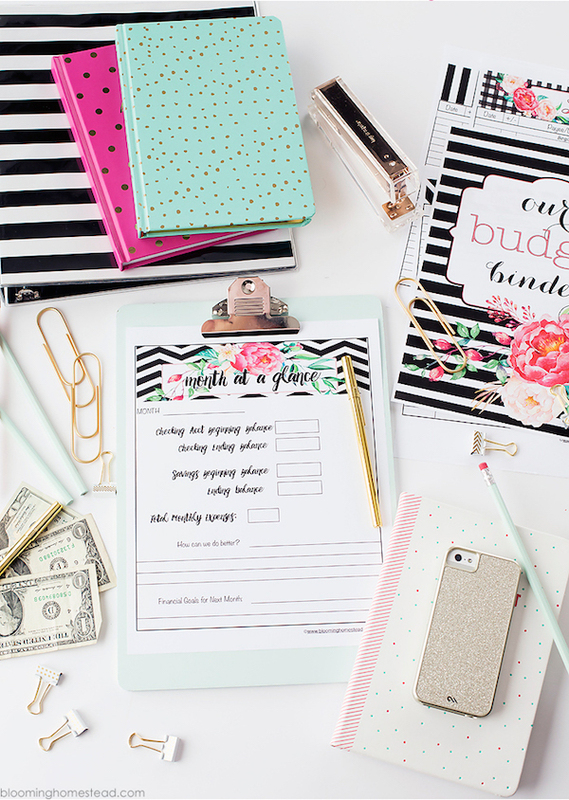 This cool stack of printables has everything you need to create your very own budget binder. Everything from your monthly bills to your savings can be recorded with the easy to read format and handy tools. 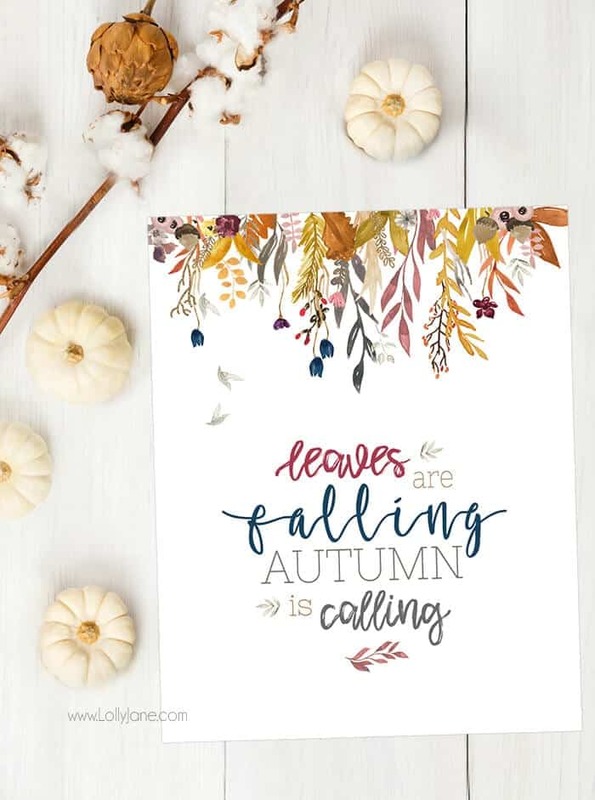 Head over to Blooming Homestead to find tons of recipes, DIY projects, and more printables. This one is pretty self explanatory. Going grocery shopping without a list is bound to be a disaster. 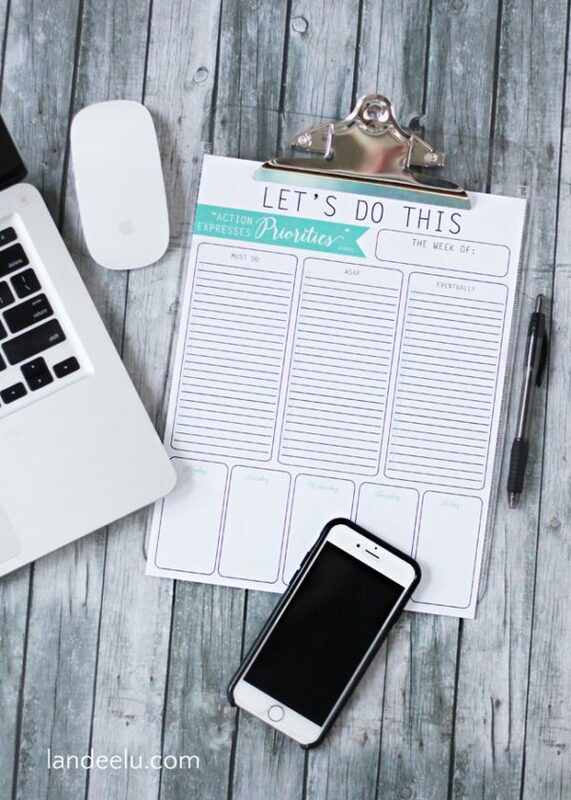 These printables make actually creating that list a lot more fun and way more organized. 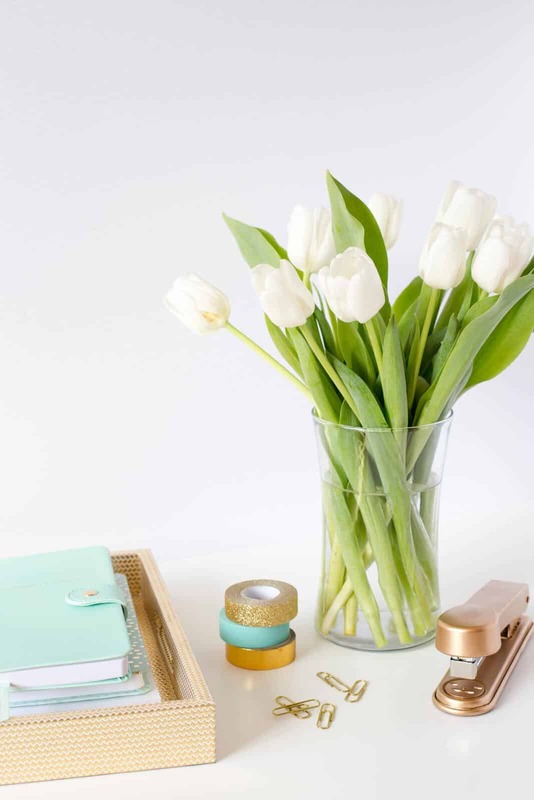 Find more tips for organizing your life and your business at Just A Girl and Her Blog. Anything that makes cleaning easier is always welcome in my house. 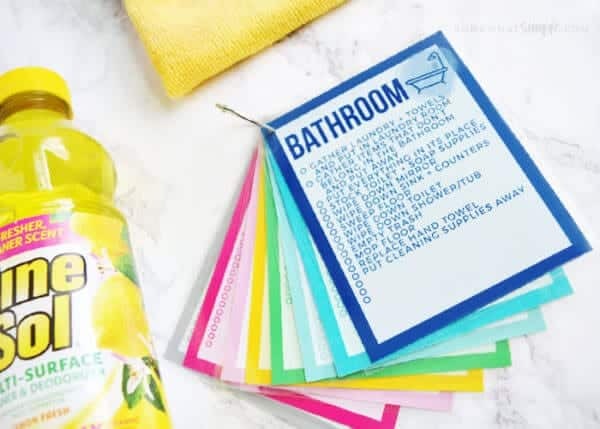 These cool little cards not only help remind you what actual rooms need to be cleaned but they also remind you of what actually needs to be done in each room. These cards are also great for the kids during chore time! 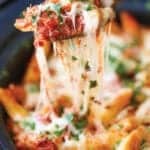 Get recipes for the entire family and more printables at Somewhat Simple. Having an easily accessible contact list is always great to have around. 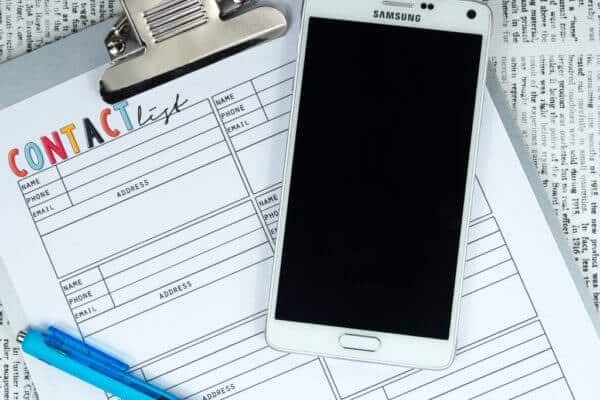 In the event of an emergency with a babysitter or with the kids, a few close friends and family members along with their phone numbers and addresses should be compiled on a list and keep somewhere safe in your home. 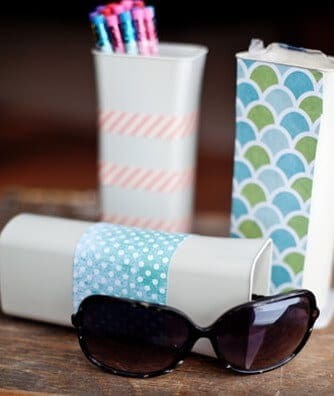 This printable allows you to do that in an easy, organized way. Fit Life Creative is full of great freebies and cool tips.